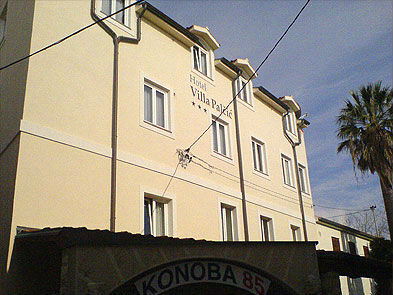 Villa Palèiæ is family run business located in town centre. Villa has 12 modernly designed rooms equipped with telephone, LCD tv, air conditioner and compact refrigerator. For our guests we have private parking area with automatic ramp. Within the Villa is Tavern „85“ with a long tradition of serving fish and meat dishes and work of Italian cuisine.